Nintendo Switch (Neon Blue and Neon Red Joy-Con) & accessories! 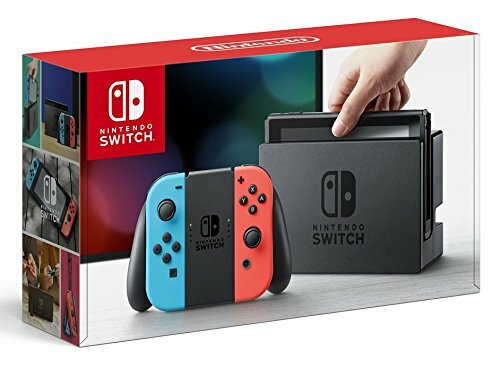 Nintendo Switch with Neon Blue and Neon Red Joy-Con? Store: Newegg Condition: Brand New Price: $279.99 Total Price: $279.99 Buy It from Newegg No returns. 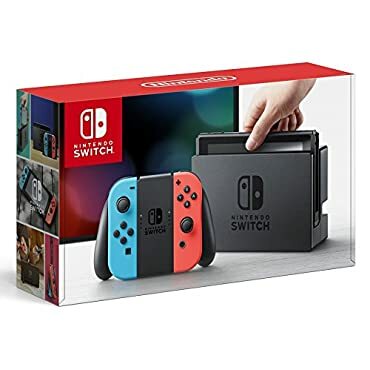 Nintendo Switch - 32GB Gray Console (with Neon Red / Neon Blue Joy-Con) VGC -- Us Seller - Free Fast Shipping - 12 Month Warranty! Store: High End Superstore Condition: New (Open Box, or other) Price: $279.00 Total Price: $279.00 Buy It from High End Superstore No returns.